Healthy Products Colorado was founded in 2007. The goal is to make more people aware of healthy choices in regards to foods, supplements, and remedies they can use for themselves and their pets. 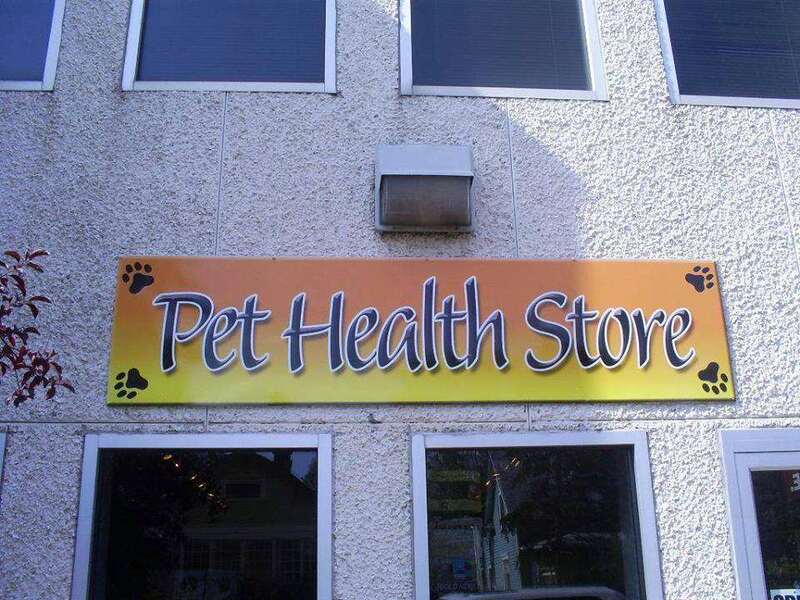 Over the course of 2008 the business has made a major shift to cater to responsible pet owners and provide excellent products and FREE pet nutrition advice for them. We carry a variety of brands and pick simply the best, the products we use ourselves and recommend to family and friends. To do so, we research the market and go to trade shows to meet the people who make the products we like. Home delivery to Colorado Springs, Fountain, and Widefield. Fees: $5.99 same or next day delivery, or free delivery within a week after an order is placed. Phone, text, or email your order.